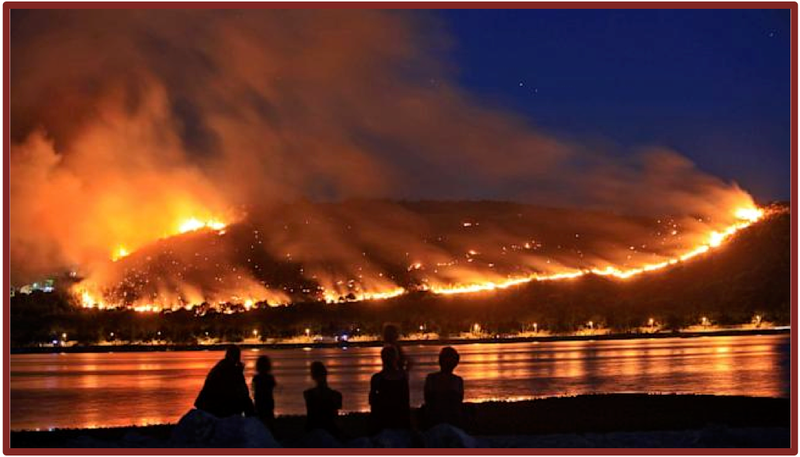 Wildfires in New York State – Yes, They Happen How to Protect Your Family and Your Home - Scarsdale Premier Insurance Agency | Advocate Brokerage Corp.
Are you a homeowner? Be sure to ensure your properties against catastrophes. In early April 2012, as a dry winter gave way to a dry spring, a wildfire ignited near the Brookhaven National Laboratory on Long Island. Before it was brought under control, the fire had consumed 1,000 acres and two homes. We don’t usually think of wildfires as a danger to life and property in the Northeast, but just as in California, Kansas, Colorado and other places in the West, Midwest and South, a wildfire can strike suddenly in suburban New York and devastate a family. Urban or rural, says Chubb Personal Insurance, if your home is located in a brush or woodland area, you may have the very real threat of facing a wildfire. 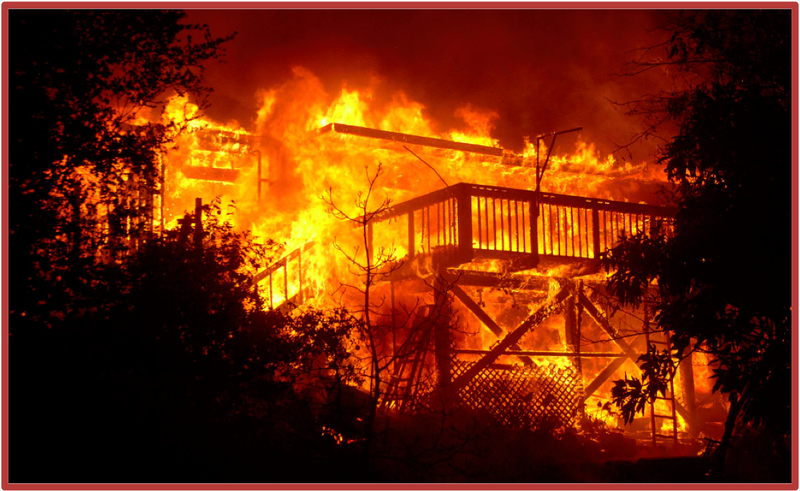 Wildfires often begin quietly then spread rapidly, igniting brush and trees and structures. In many rural communities in the West, authorities recommend that people clear brush in close proximity to their homes to give a potential fire less fuel. Chubb has been very proactive in protecting its insured homeowners with such advice through a comprehensive program called Chubb Wildfire Defense Services. This includes an assessment of dangers around the home and counseling on how to reduce the fuel that would feed a fire. Additionally,this Chubb service monitors the local area and contacts policyholders to help them prepare when conditions are conducive to wildfires. Chubb Wildfire Defense Services will even dispatch certified firefighters to your home if a wildfire is threatening to work in conjunction with the local fire department. Among the amazing services offered is the use of Thermo-Gel, a a state-of-the-art fire retardant that is sprayed on an endangered home to provide a longer period of protection if the flames get close. The Wildfire Defense Service is available in Washington, Oregon, Idaho, Montana, North Dakota, South Dakota, Wyoming, Colorado, Nevada, Utah, California, New Mexico, Arizona and certain counties in Texas, so will be of particular interest to area residents with second homes or ski properties out West. But even if you live all year in the tri-state area, you can find lots of helpful information about protecting your home here, a source for many of our clients on how to prevent and mitigate problems. Many homeowners don’t realize how helpful an insurance company can be in preventing a potential catastrophe. The best insurers have websites that are filled with advice and recommendations on improving home safety, preparing for a storm or a power outage, keeping the pipes from freezing in the winter, how to use and store paints and household chemicals, and much, much more. We’re proud to help in any way we can. Share with us your best tip to prevent potential catastrophes and stay tuned for more advices!